Our distribution platform was initially designed for use with multiple individual landlords, property investors and landlords. After realising the potential of new models – such as PRS (Private Rented Sector) – and examining the needs of our Agency customers, this has now grown to become an extensive framework of distribution centres, offices and teams that provide scalable solutions to all corners of the UK property market. 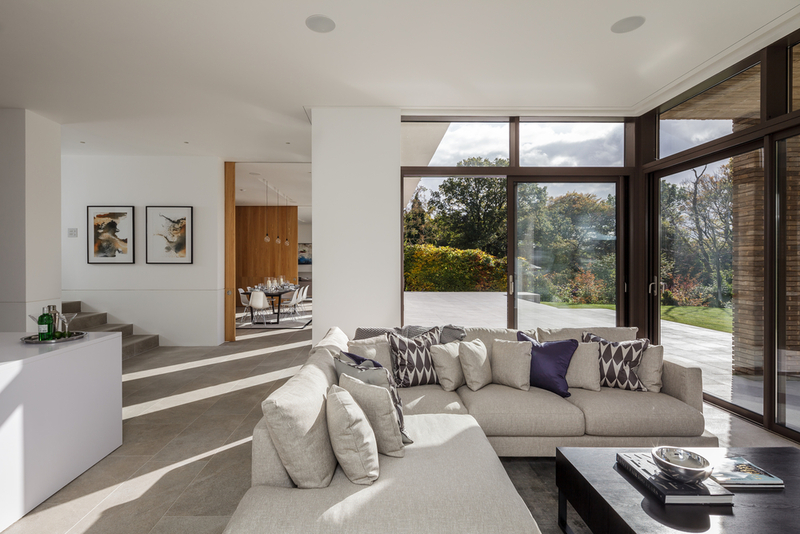 We have worked with some of the UK's largest and most ambitious developments in recent years, who have relied on our professional yet personable service to achieve great outcomes – from extensive Home Staging projects for villas in the French Riviera to the UK's first PRS scheme at East Village in Stratford. Our teams are based in London, Manchester, Scotland and Asia to help, regardless of the size or complexity of your next project. 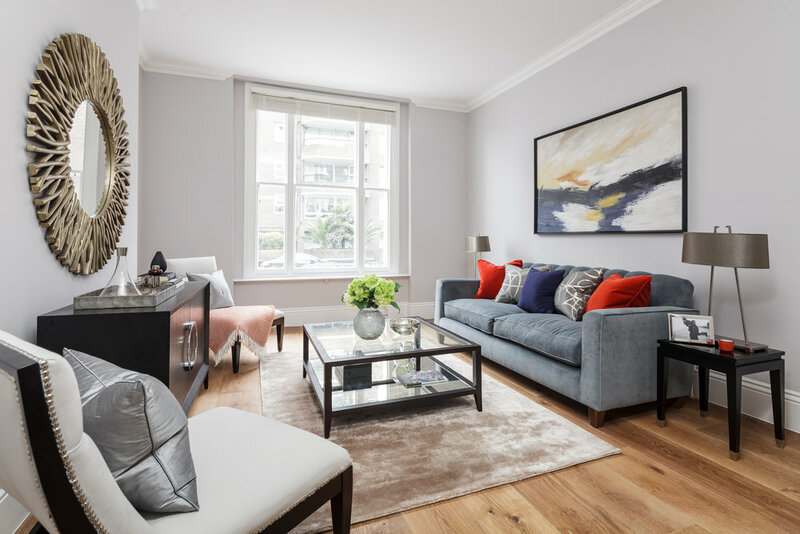 High-specification furniture, appliances and accessories, all delivered, assembled and installed by our expert teams on the behalf of landlords, property managers and individuals nationwide. 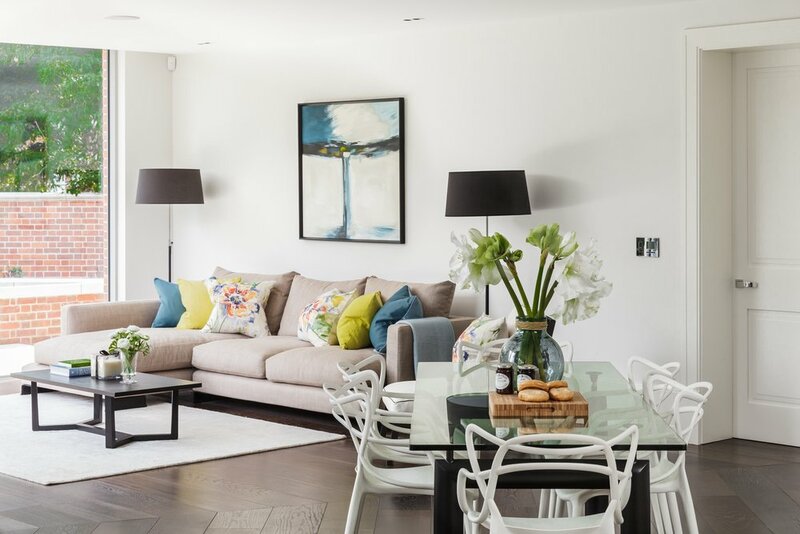 Interior styling aimed at Estate Agents & Property Vendors, designed to facilitate faster sales of residential properties by creating greater buyer appeal than is possible with an unfurnished home. 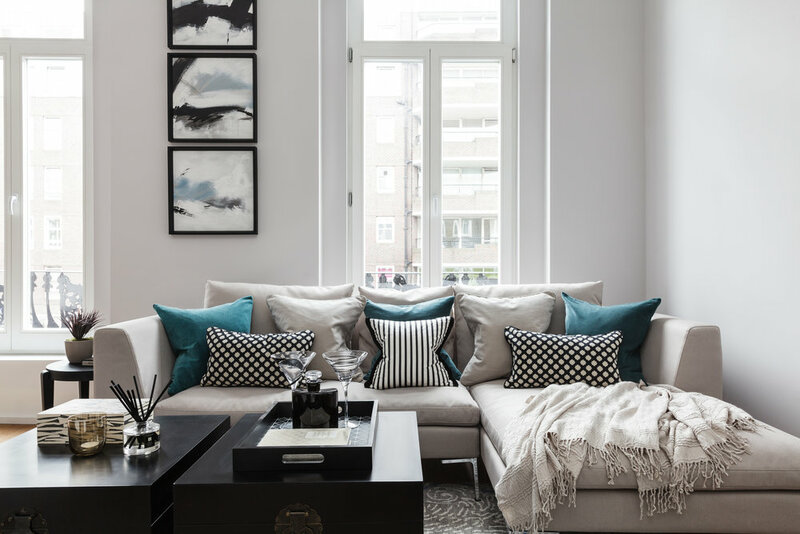 Bespoke interior design tailored to large-scale developments designed to facilitate the off-plan sales in order to begin generating capital before the build is completed, with solutions for multiple property specifications. 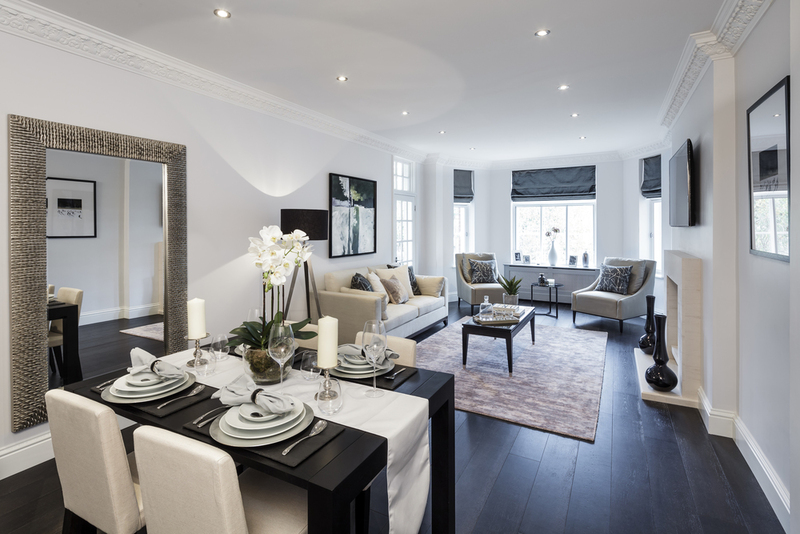 Complete turnkey solutions to furnishing empty properties on any scale –from individual units to PRS developments. – with a range of packages at various price points, from the essentials to completely tailored options.